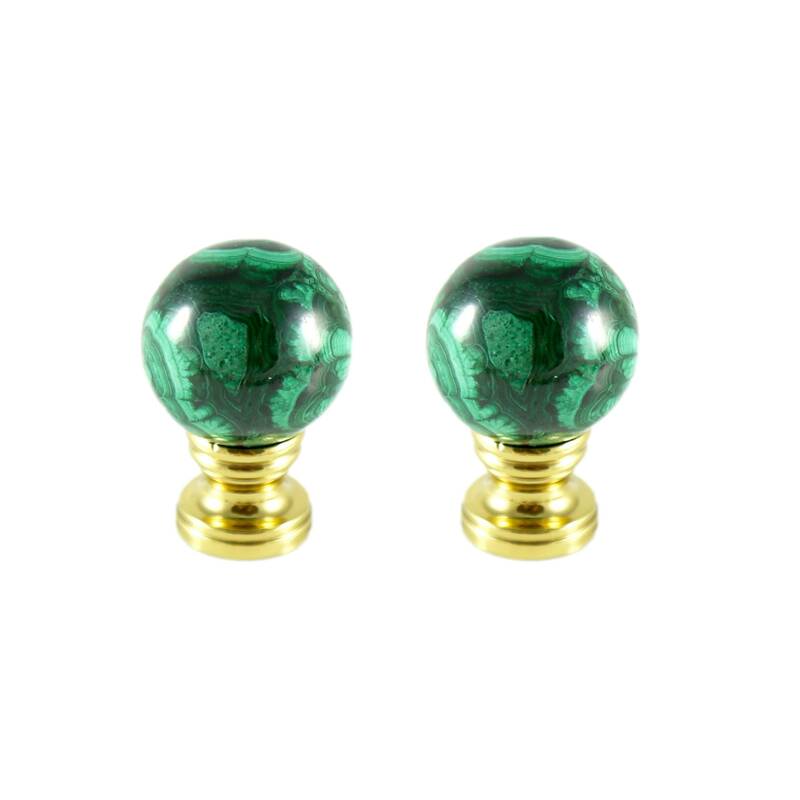 Use these green malachite finials to crown your lamps with a gorgeous, high-end, luxurious finishing touch. Malachite Home Decor is coveted by decorators who create looks of sophisticated elegance. A beautiful set of lamp finials. Great communication with seller.